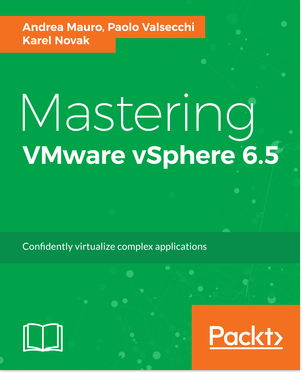 The new release of VMware vSphere 6.5 will finally add some interesting news of the vCenter Server. Not only the virtual appliance (Linux based) version is not fully featured (was almost in version 6.0, but still with the big limit of VMware Update Manager available only for Windows), but now has some features only for this version and the Windows one become the limited version. 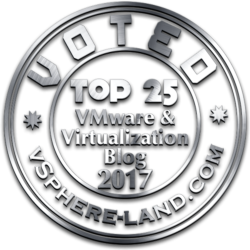 First sign was the Fling for the migration from a vCenter edition to the VCSA: the official Windows vCenter Server to vCenter Server Appliance (VCSA) Migration Tool which is part of the new VCSA vSphere 6.0 Update 2m release! 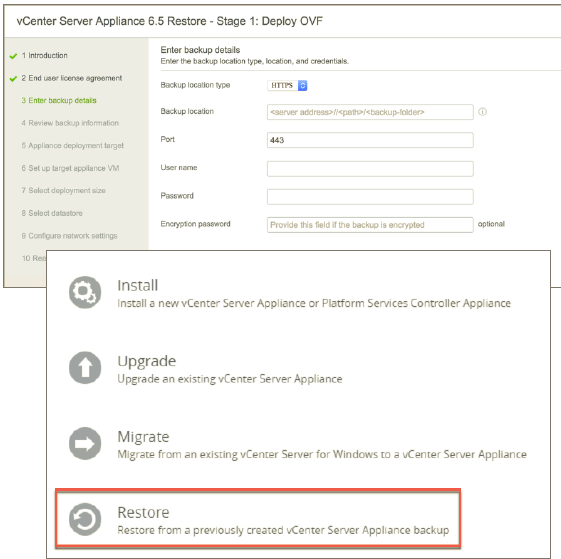 Read vCenter Server Appliance (VCSA) Migration Tool officially GAs w/vSphere 6.0 Update 2m. This migration tool has only the VCSA as a target. Should be interesting see if and how will be difficult move from a standalone configuration to a HA configuration. 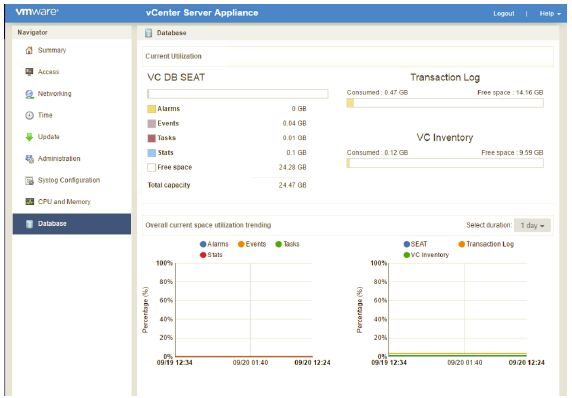 But for sure a big improvement considering the limited option to have an high available vCenter Server. The second feature is the integrated Updated Manager, that of course make sense for the VCSA, considering that of Windows was already existing (but with a SQL DB). 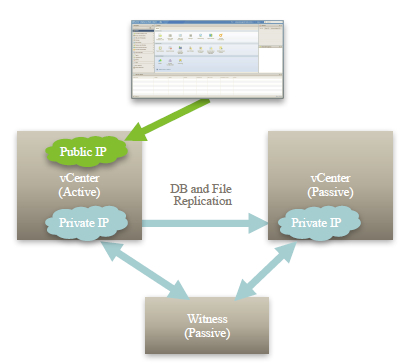 Lot of other news are related to the management part (like new client and RestAPI), but not limited only to the VCSA. 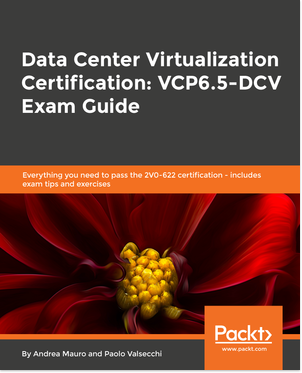 So finally the VCSA has more features rather than the Windows version and we can start to think at it for new deployment or migration. Virtual appliance approach has several interesting pro and only few cons in infrastructures that are becoming more and more complex.